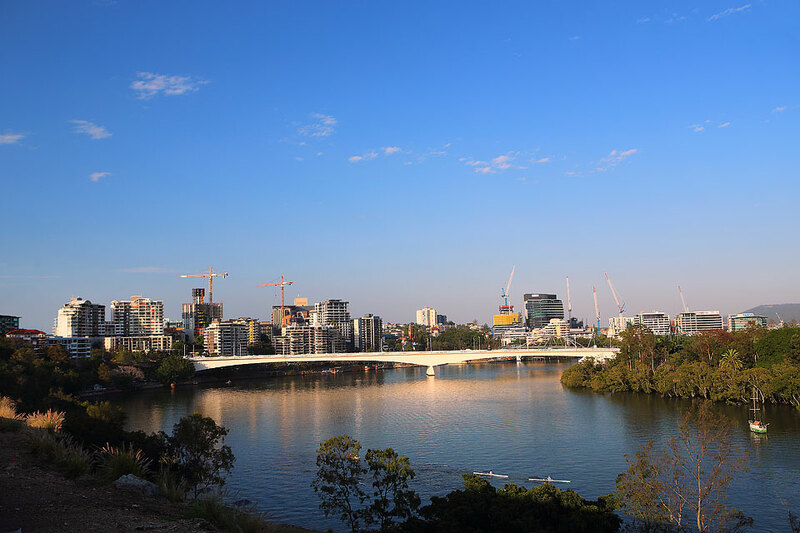 The Courier Mail reports three quarters of all houses sold in Brisbane in the past year cost more than $400,000, a show of growing strength uncovered by the latest CoreLogic data. Search Award Winning Brisbane Home & Land Packages Here. The median sale price for houses in Brisbane was $520,000 in the past year during which time 35,239 houses have been sold. The median unit price was $410,000, according to CoreLogic data, with 15,417 sold in the past 12 months. Search recent client Success Stories Here.